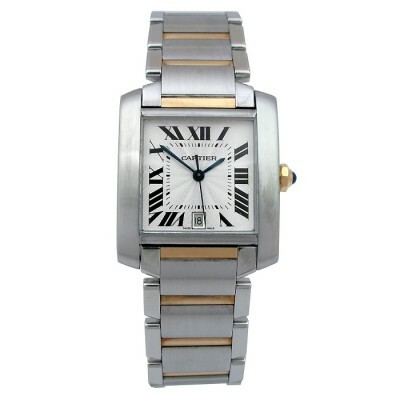 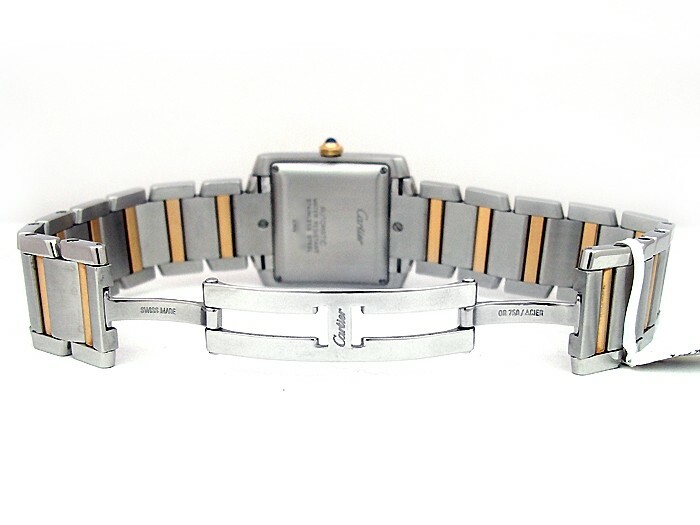 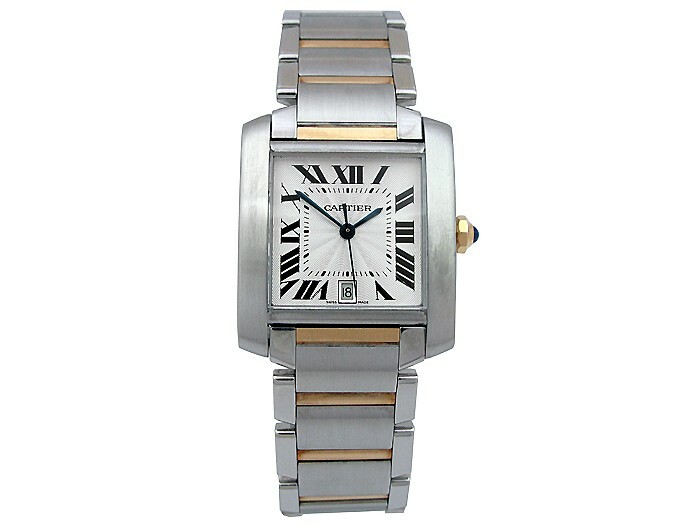 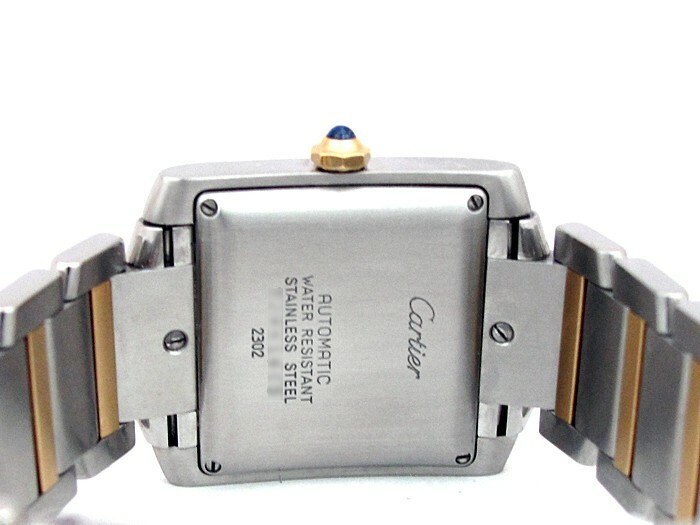 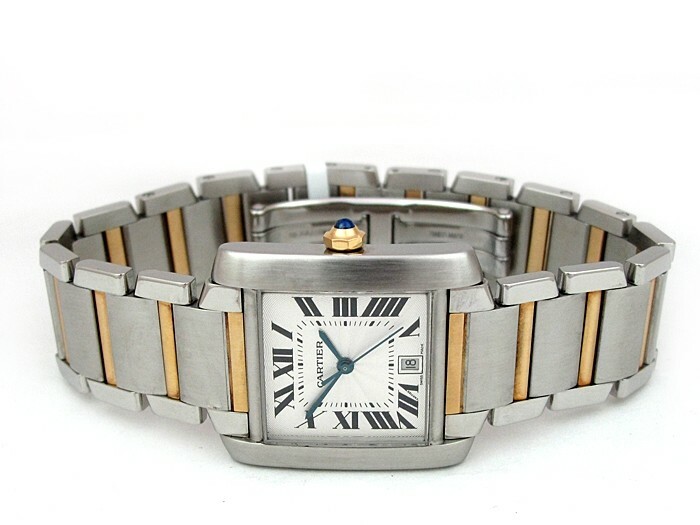 Large 18k Yellow Gold and Stainless Steel Cartier Tank Francaise Watch. 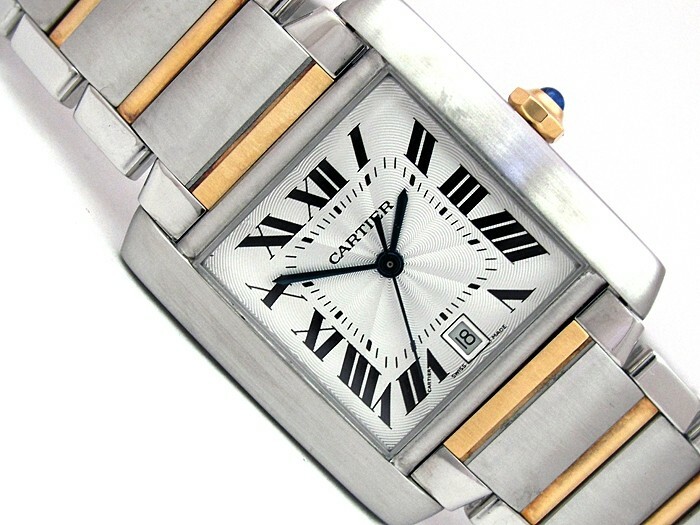 Silver Sunray Roman Numeral Dial. 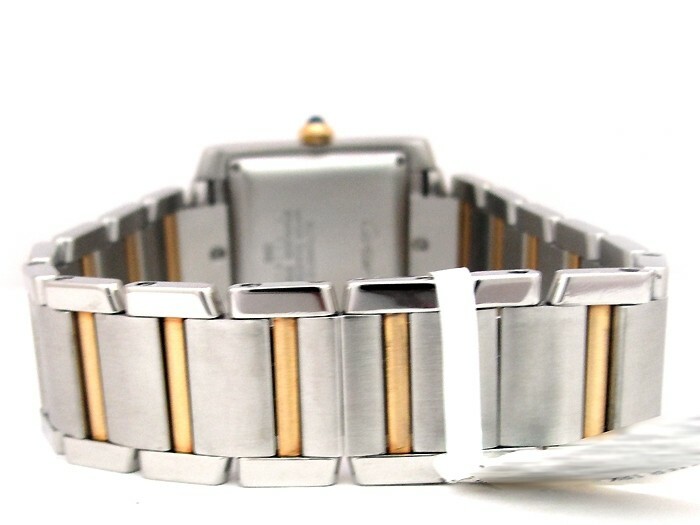 Stainless Steel Bezel. 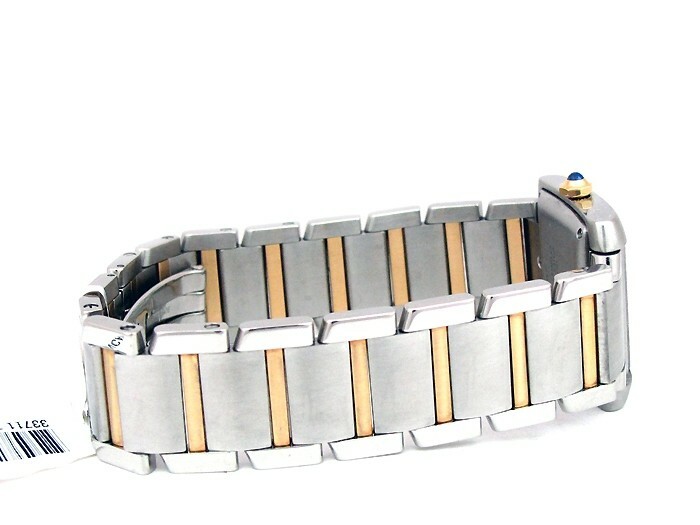 18k Yellow Gold and Stainless Steel Band. 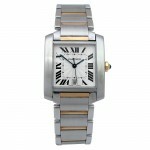 Style W51005Q4.